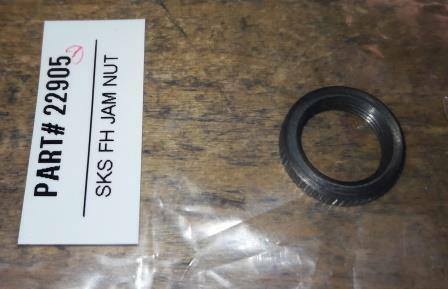 For the Convert and G5 owners, maybe others too, if you lose the nut on the odometer zero knob this is an exact replacement. Jam nut for a gun!!!!! 14 mm × 1 mm thread. Trip reset knob retaining jam nut for Moto Guzzi V1000 I-Convert, V1000 G5, and other models. Photo courtesy of George Legg.